TOWIE stars shocked by a huge green monkey on the Thames! 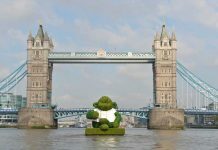 TOWIE stars were left visibly shocked and surprised by a huge green PG Tips monkey on the Thames. 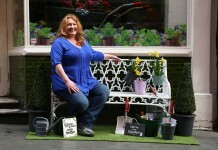 Gardening celeb Charlie Dimmock is back with a new range! 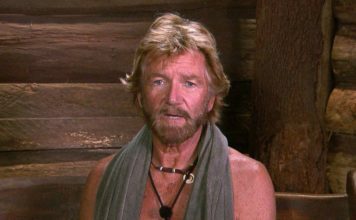 We all remember watching Ground Force in the 90’s, and most of us can’t deny that we had a little bit of a crush on one of the shows stars, Charlie Dimmock.